The San Francisco Chamber Orchestra is presenting a main stage concert that sounds like a lot of fun! Joel ben Izzy (a fabulous storyteller) will narrate two tales of adventure and sorcery. The story of The Soldier's Tale is a Russian folklore of a soldier returning home from war, tricked by a devilish stranger into trading away his violin. 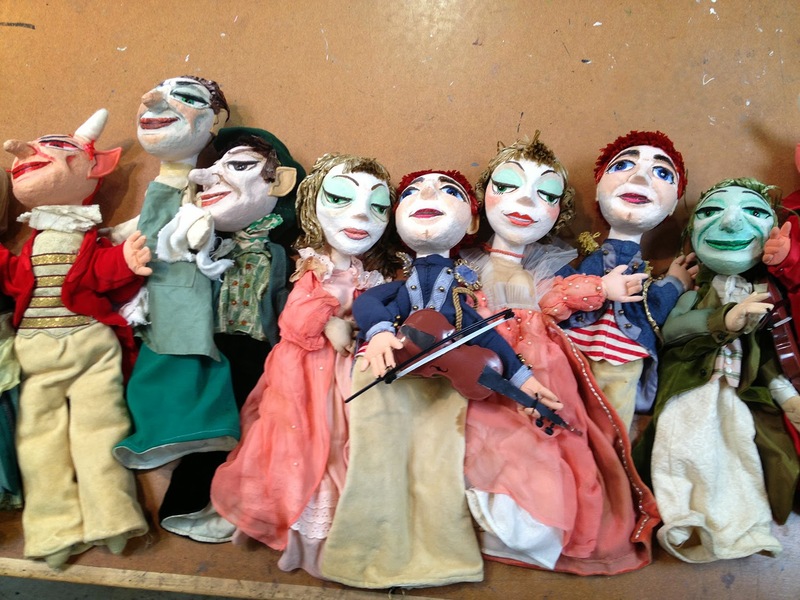 It's accompanied by Stravinsky's music and puppetry of Lewish Mahlmann Lilliputian Players (puppetmaster Randal Metz). The second is Luck or Wisdom?, where two gods argue over who is the strongest, leaving the fate of a young man waiting. The music for it was written by Oakland composer Stephen Saxon. The shows are FREE. Nonmembers can enter 45 minutes before the concert, while supporting members get priority seating and can enter 60 minutes early.